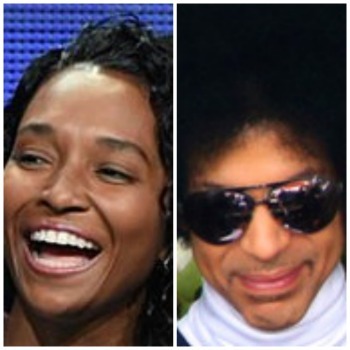 *Chilli revealed she went on a date with Prince back in the 90s. And it sounded like a fun experience. Prince had a movie theater in Indianapolis re-open after hours so he could see a movie with Chilli. And guess what film it was? Just guess. 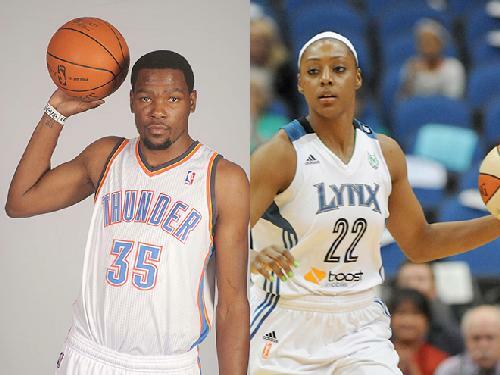 *In other entertainment news, Monica Wright revealed why her and Kevin Durant broke up. Last year Wright and Durant were engaged, but at the beginning of the year called off the engagement and broke up. She said they are too different with Durant not believing in spirituality. He wasn’t ready to give up his lifestyle and function as a Christian like Wright.